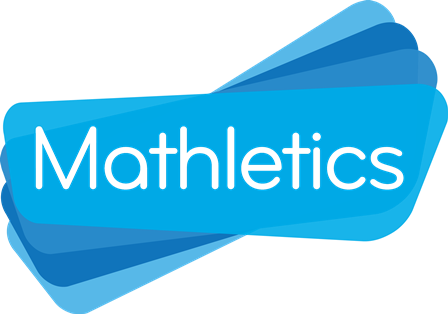 Mathletics is an online tutoring and drill/practice website used in many homes and schools. * “Year” commences term 3, July to June. Pro rata fee for new subscriptions for terms 1 and 2 is $20. If you wish to join, please contact us by e-mail or phone.